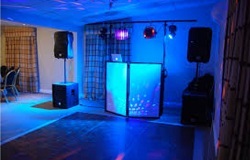 Receive Full Party Combo Package; DJ services, sound, lighting and PHOTOBOOTH! Valued at $1,600… yours for only $600! United Djs Entertainment & James Coles is a full service mobile entertainment company with over 35 years experience in Rockin events in Hawaii. 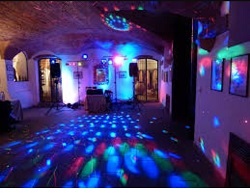 They provide everything you are looking for to take your party to the next level; Sound? check... Lighting? check... Audio/Visual? check... MC Services? check... and if you are looking for that extra something... They even have roaming professional photographer to help you and your guest capture those timeless memories! We look forward to helping you make your next party, the one all of your friends and family are talking about for years to come. Event must be held indoors.